Welcome to Association of Academic Researchers and Faculties (AARF Publications) is an agile multidisciplinary educational research platform that caters to the factual and informational needs of research scholars by providing them a platform where they can indeed do a lot for satisfying their enthusiasm to research. We acquire, develop, market, and distribute knowledge by disseminating scholarly and professional materials throughout the world. Our mission is to build a vibrant and supportive community of scholars by markedly expanding opportunities to connect and explore ideas. 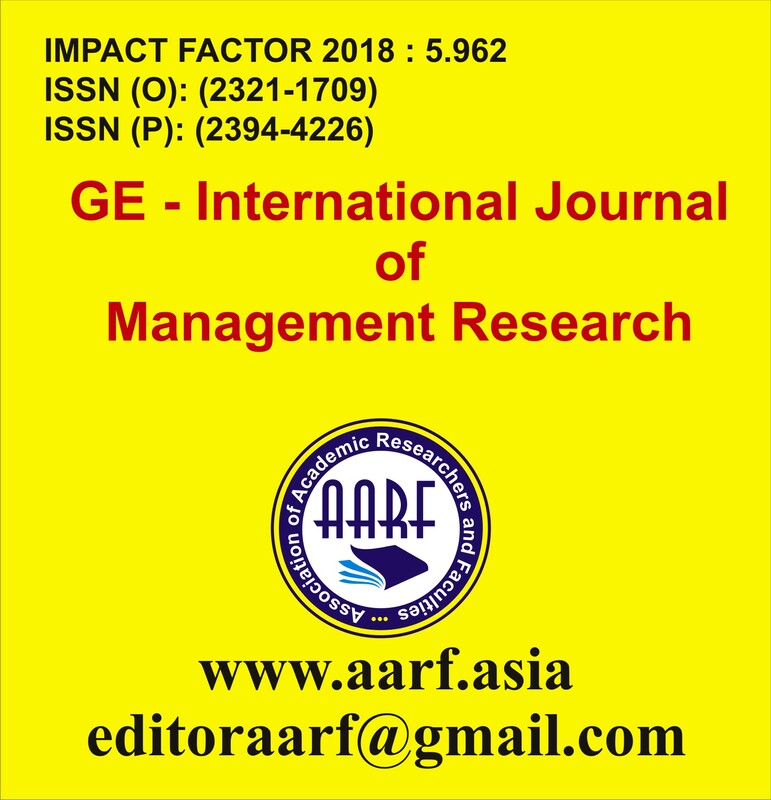 AARF publish scholarly online, open access, peer-reviewed, interdisciplinary and fully refereed monthly INTERNATIONAL journals catering as a single window solution to research scholars for knowledge exploration, literature survey, concept evaluation, research guidance and publishing in the fields of Management, Social Science, Marketing, IT And Engineering, Accountings, Finance, Management Accounting, Business, Commerce, Corporate Governance, Financial Accounting, Arts, Fine Arts, Designing, Medical, Bio-Medical, Clinical Research, Home Science, Medical Science, Psychology, Human Ideology, Sociology, Economics, Education, Engineering, Electronics, Electrical, Information Technology, Computer Science, Management, Organization Behaviour, Organization Psychology, Marketing Management, Law, Corporate, Human Resources, Geography, History, Intellectual Property Rights, Industrial Laws, Journalism, Literature, Philosophy, Pharmaceutical Science, Political Science, Rural India, Statistics, Social Sciences, etc. 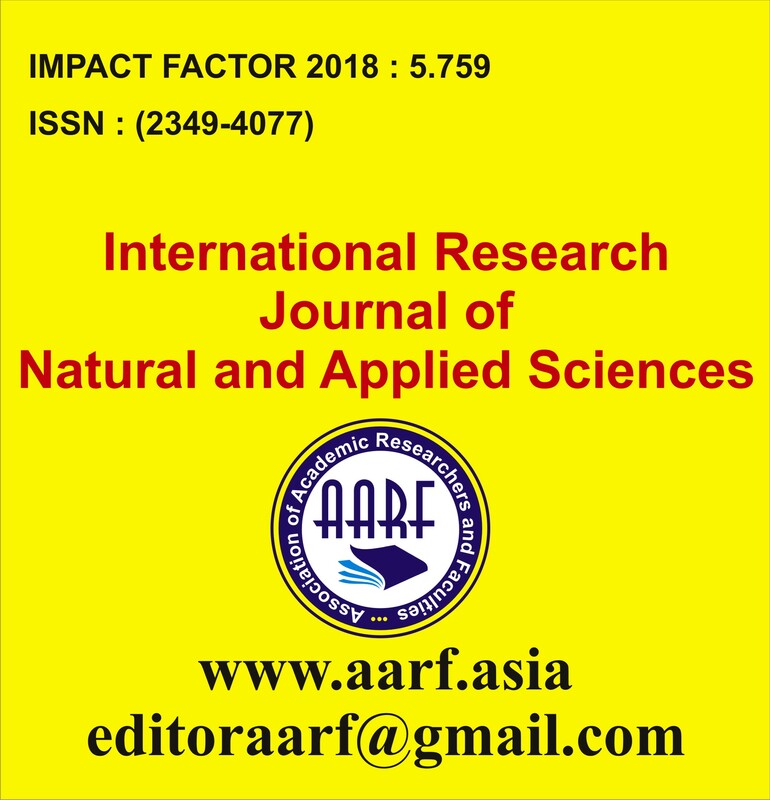 AARF International Research Journals are approved by National Science Library (NSL), National Institute of Science Communication and Information Resources (NISCAIR), Council of Scientific and Industrial Research, New Delhi, India. 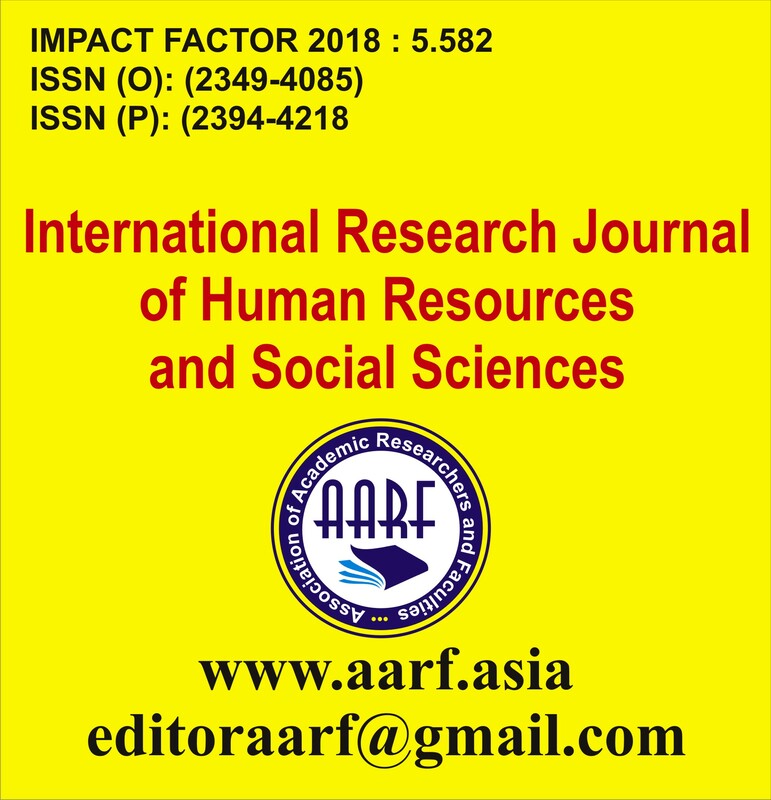 Recognition to research scholars as “AARF Certified Researcher*” in respective domain, subject to fulfilling prescribed research competencies and experience. 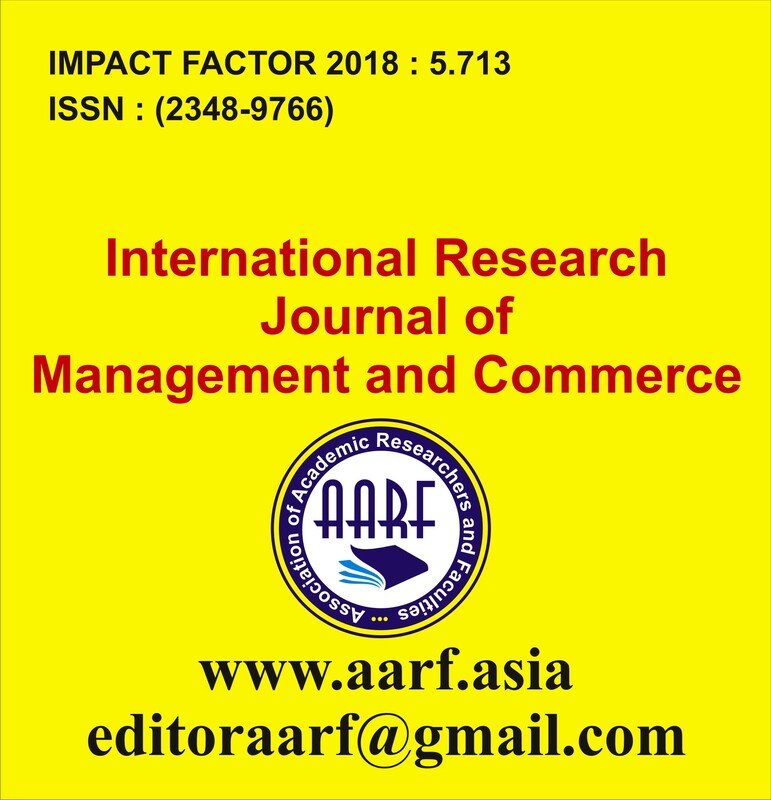 Professional guidance to research scholars on their request when they registers themselves as Scholar Members with AARF, membership is free and open to all. 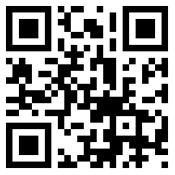 Open access to all research papers to explore international researches. 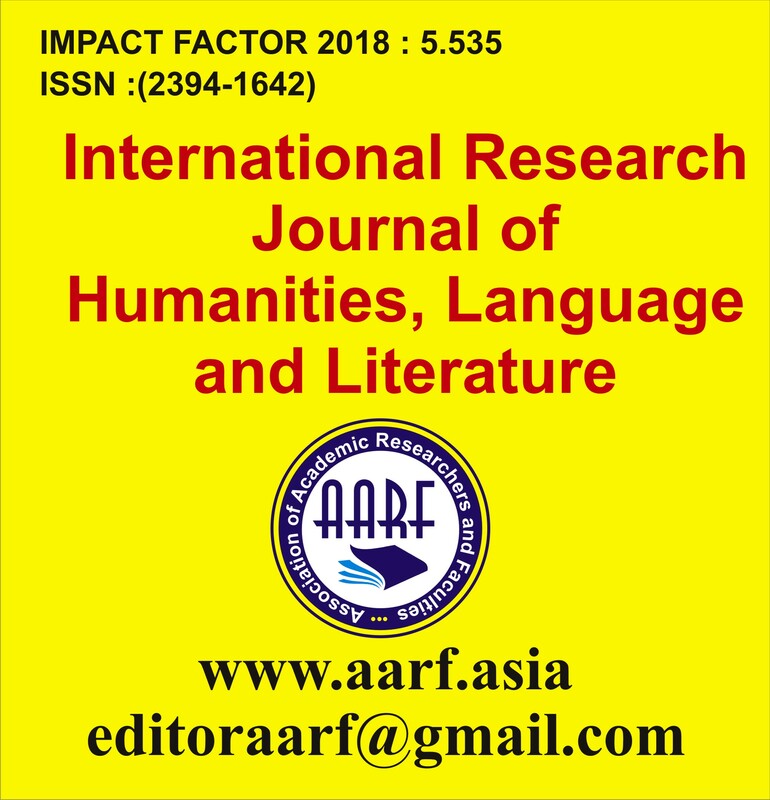 Original scholarly work of researchers by publishing to international journals. Internationally acclaimed rigorous editorial review standards which will improve the quality of scholars work. Recognition and visibility of scholarly research work worldwide. 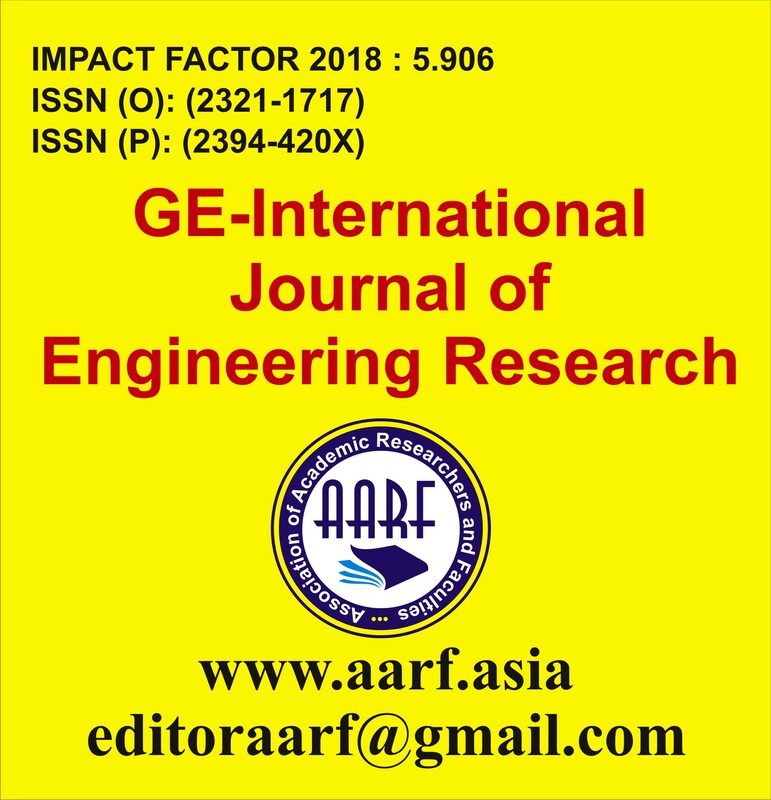 At AARF, we support Go Green initiative by providing online publishing platform having to research scholars reaching and refining research content worldwide based on the principles of Open Access. 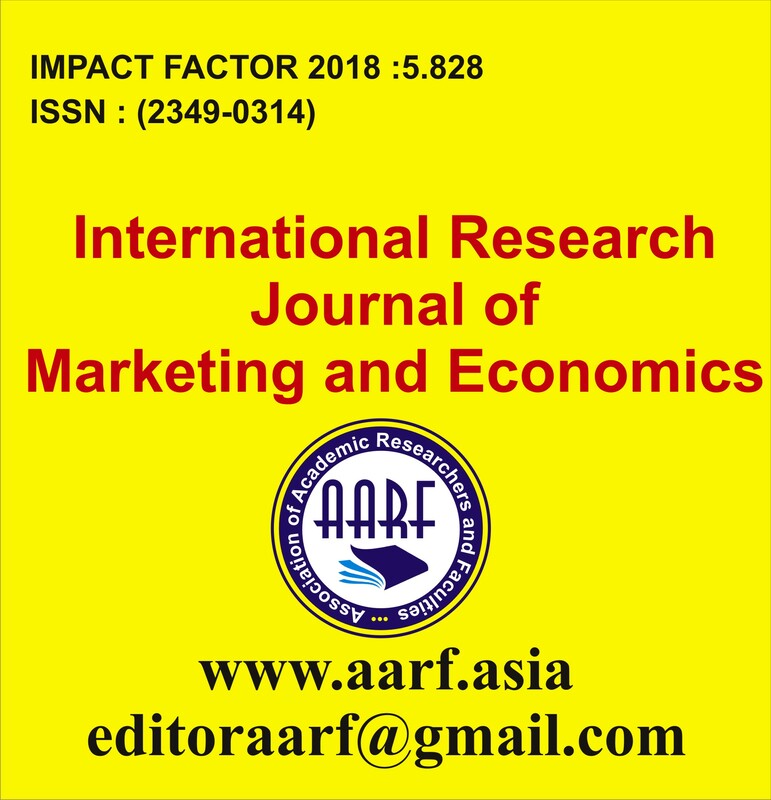 "For any query contact at editoraarf@gmail.com or editor@aarf.asia "